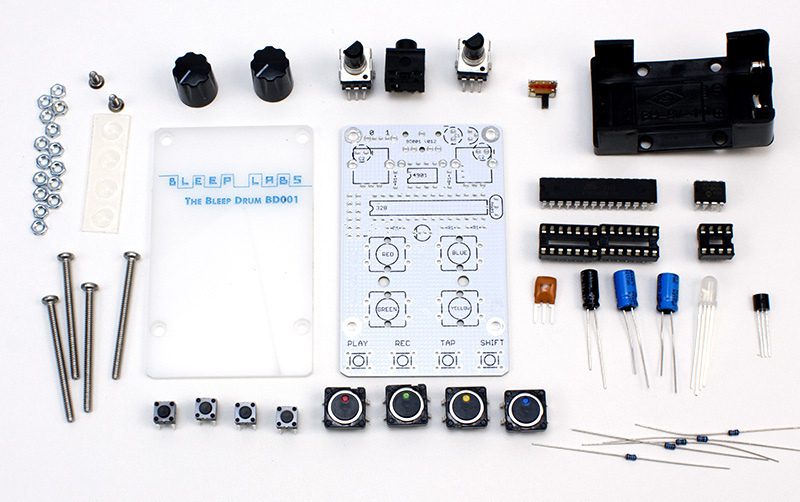 At least, that’s what Austin, Texas-based creator Dr. Bleep says about his latest, the Bleep Drum. We saw the Stone’s Throw Records / Dam-Funk commission Dam-Drum 2.0 last month, but it sold out almost as soon as we mentioned it. 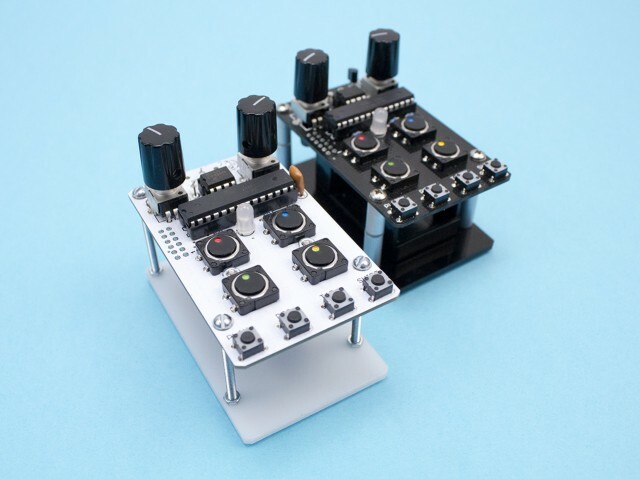 The Bleep Drum is a sibling to that drum machine. There are some adjustments to the design, but most significantly, this one isn’t a limited edition – you might actually be able to get one of your own. 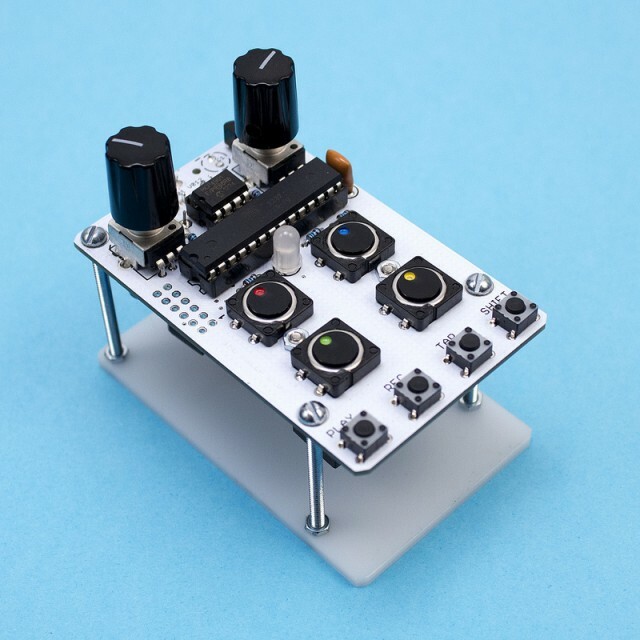 It’s simple, hackable (with pins onboard), Arduino-based, and grungy enough to be fun. And as a $60 kit, sold through the manufacturer and popular electronics outfitter Sparkfun, it might even qualify as an impulse buy. If you don’t want to solder it yourself, an assembled version will be available from April at $85. It can take trigger pulses for the pads and tempo. MIDI is just a hack away. See the hacking guide for more on the expansion port on the left side. Actually, the amount of the hack on MIDI is a bit more involved – that’s a circuit that’s missing there. I would have liked to see MIDI onboard standard, personally, though it does make the size of the unit bigger (the circuit, but mainly the massive MIDI connector). Trigger will be a significantly easier mod – you just plug it in, basically. This isn’t really a fair complaint, though, because the price is so low. I’ll be curious to see someone devise a mod with MIDI and a clever case. The Hacking Guide is pretty straightforward: there are pins to which you can connect those ins and outs.